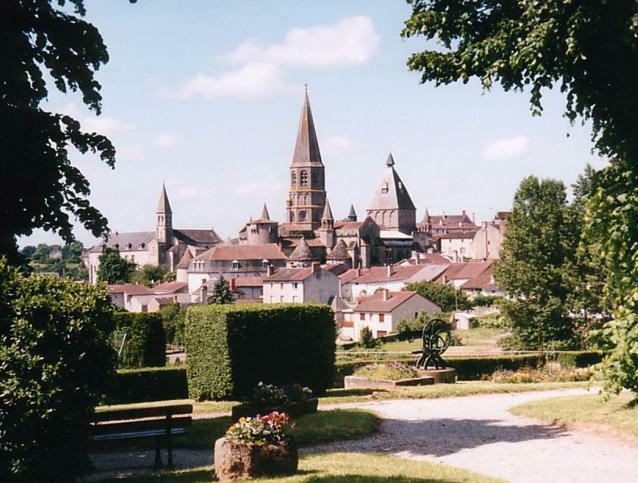 Let me briefly explain life under occupation in France..not only in WW2 but at many other times when our own sleepy little town of Le Dorat was under attack. Below the ground of this town is a honeycomb system of tunnels and secret passageways dating back to medieval times. These tunnels were originally used by the silent order of Carmelite nuns. During war and occupation, for example WW2, they served the resistance as a means of passing through the town without being seen by the Gestapo who had taken residence in the school buildings. During the English occupation of France in the 16th Century, they were used as a refuge from persecution or death. 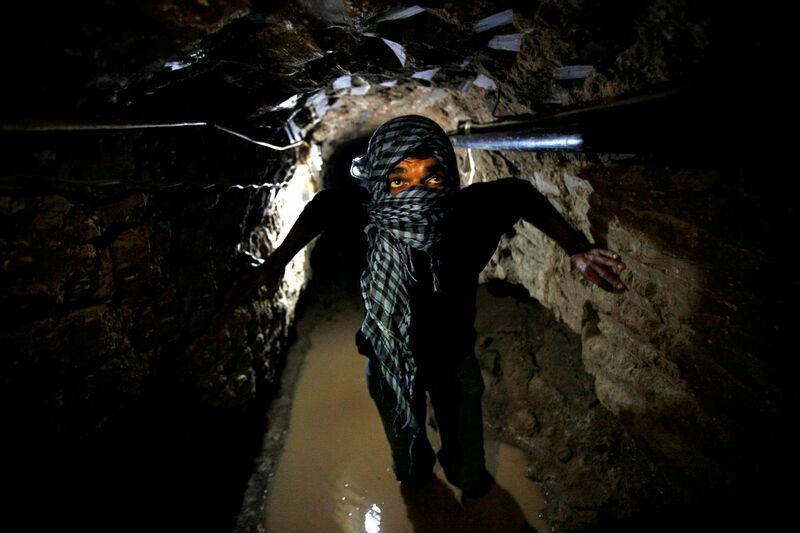 Throughout history in occupied regions, when all resistance to a brutal oppression has been driven underground.. that is precisely what we are forced to do, go underground! So forgive the obvious question..but why are we so astounded, shocked or horrified that Gaza, a tiny enclave, a concentration camp, under constant attack, is using tunnels to import goods into this stricken society. And yes, they are being used by the resistance, following a pattern of occupied versus occupier that has existed since time began, throughout our own history. Please stop listening to the Israeli white noise and switch brains on. Where there is oppression, there will be resistance and where there is resistance there is existence.